The NEW Gary Lane Lady Lite Saddle is made with the serious trail rider in mind. Our goal has been, to design a saddle that fits most gaited horses and at the same time provide maximum comfort for the rider. The GL Lady Lite fits the bill and is one of the lightest ALL LEATHER western style saddles ever made at just under 18 lbs. 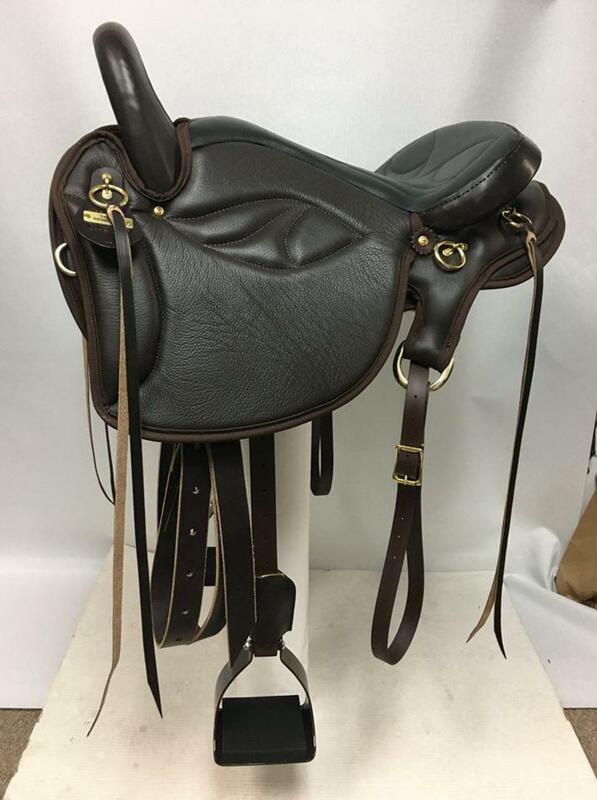 Soft, but tough, calfskin is used in the construction of the cushioned panels throughout the entire saddle with a tough 1000 Denier- Water Resistent backing not found on other leather saddles. This backing provides a barrier in protecting the under side of all areas of the saddle adding years of life to your saddle. The GL Pro is constructed on the ORIGINAL Tennessean tree manufactured to our specifications by Steele Saddle Tree Company, Ashland City, TN. The superb Tree design ensures a positive fit and also provides a proper base for our Dura-Trail Comfort seating system. The Dura-Trail system provides the rider an outstanding, comfortable ride while promoting a secure (proper) posture. This proper posture enhances the gait of your horse almost immediately and puts the rider in a position that allows the horse to engage the saddle for the ideal positive fit. 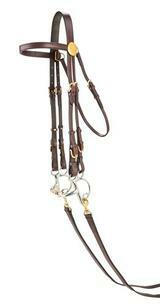 The GL Lady Lite comes with versatile western rigging that allows many variations when cinching. From standard western rigging to crossfire rigging, the GL Pro is designed to handle it! The stirrup leathers constructed of 1 1/4" wide beta biothane for long lasting wear and allowing freedom of movement. ***ALSO, NEW on the TPS GL Lady Lite Saddles, there are now TWO stirrup leather positions, so you may choose a forward or back leg position. **** The skirts are lined using matching fleece with a special cushion blocking the tree bars. We expand our time on the DETAILS >>>giving you the best quality anyone can offer at this price level. Traditionally (since 1996) all Tennessean saddles have been made with a bar angle of 88.5 degrees. The Tennessean Performance Series saddles now give the customer the option of either an 88.5 degree tree or the slightly wider 90 degree tree. Our saddle customers have horses of all shapes and sizes. We have fit horses as small as Icelandic ponies and as big as Friesian and Clydesdale horses as well as all the gaited breeds in between! Bobby Beech or Matt Miller would be happy to consult with you as to which tree width would achieve a positive fit for your horse. We will also send you (at no cost to the customer) a "fitting tree" to aid in determining the correct bar angle. This fitting tree consists of a unfinished Tennessean tree outfitted with only the skirt. . You may email photos of your horse or questions and comments to matt@wcircle.com. Wanda loves it. She says it's like riding in a Cadillac. After always riding in a western saddle, I had to get used to this saddle. After having it a year, I find it is much closer contact, extremely comfortable for me and my horse, and going from a 35 lb saddle to a 20 is pure delight!! I ride a TN Walker & in my 70's, so it was a good change for me. I recommend you try it if you want to go to "less is best". 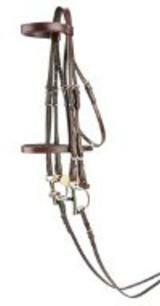 I love the Gary Lane Lady Lite Saddle. This saddle is very comfortable and has a secure seat. No more sore knees and when my horse spooks I don't move. I love my Gary Lane Lady Lite! I bought one years ago but it did not fit my second horse who is quite mutton withered. National Bridle's saddle fitter, Matt, helped me and I ended up buying the saddle on a wider angled tree. It fits her perfectly. It is looks great, is light weight, close contact, and so comfortable that my friends all want to steal my saddle! I absolutely love this saddle! It not only fits my horses wonderfully, but it fits me, too! The leather is high quality, soft and the saddle is relatively light. Since I started using the Tennessean Contoured Non-Slip pad with it, that saddle doesn't move when I mount him! It's definitely a winner in my book!